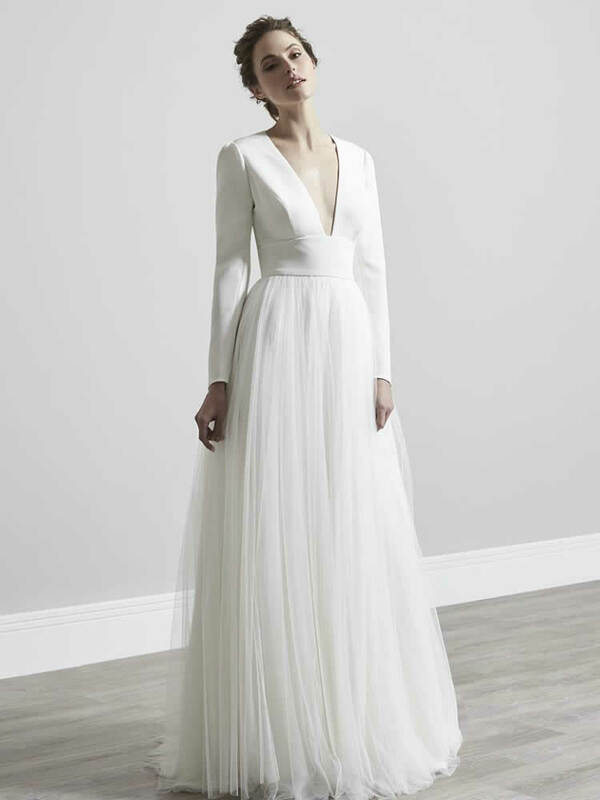 The clean lines of the bodice with its deep V neckline, fitted sleeves and keyhole back are contrasted by the soft flowing tulle skirt. 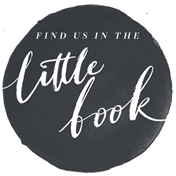 Sassi Holford has been designing and creating designer wedding dresses for 35 years. All of Sassi Holford gowns are handmade in England by her first class team of talented cutters, seamstresses and hand beaders. 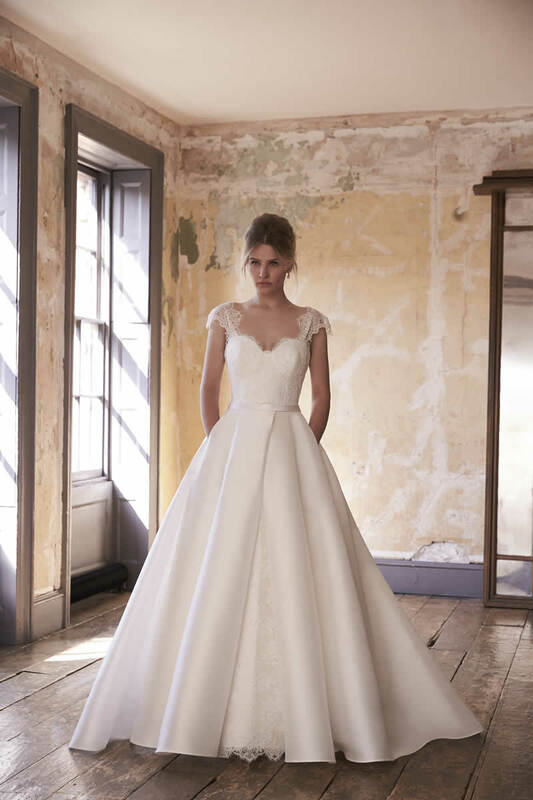 Sassi Holford wedding dresses are classic and English and feature a modern edge. The exquisite lines and the luxurious fabrics are chosen to echo the bride’s own style. Nothing is overlooked when it comes to the detail and structure – resulting in the famous Sassi Holford cut and fit. 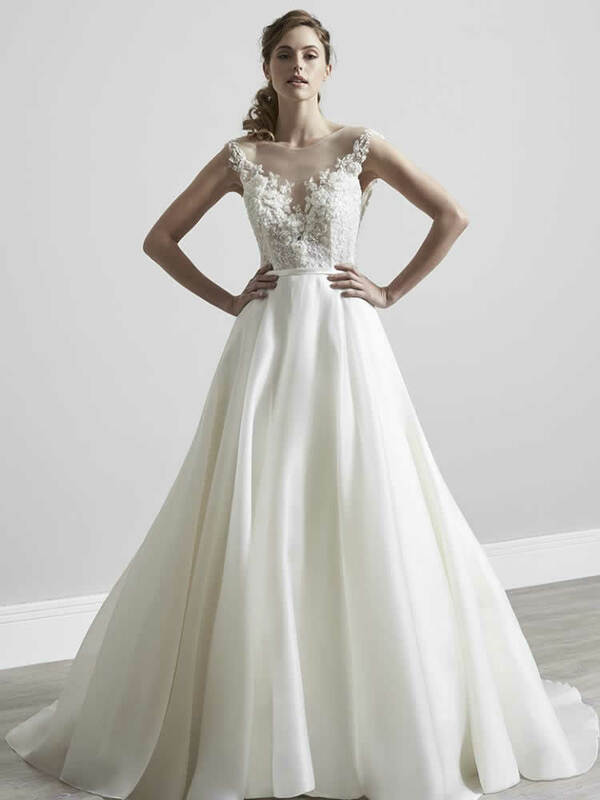 It’s Sassi’s design ethos to enhance the female shape whilst emphasising the bride’s own personality – allowing the bride to feel at her most beautiful.